How to combine Seychelles with an African Safari? It’s an open secret that the Seychelles is home to some of the world’s best beaches. After the excitement of a African safari, not to mention the early sunrise starts, there’s nothing better than seeking out an idyllic romantic retreat for a few days or a week of easy beach relaxation. But what’s the best way to combine the Seychelles with a safari? 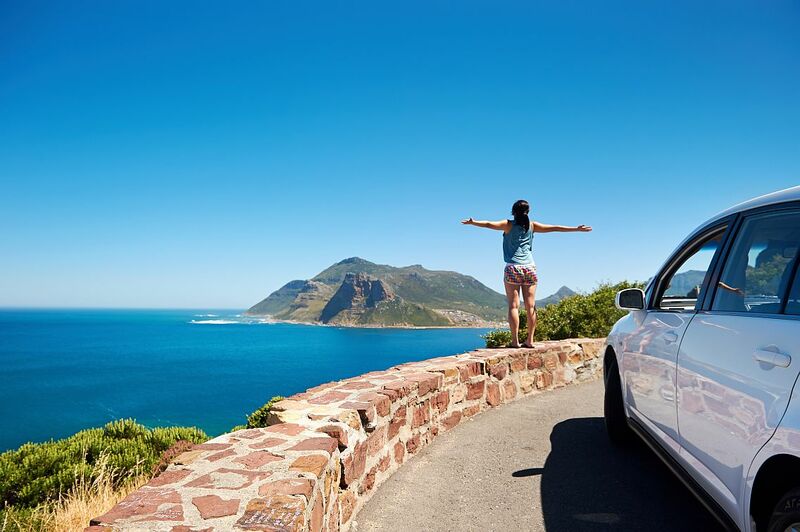 Which car rental type would suit you the best for your self-drive holiday in Southern Africa? Renting a vehicle and doing the driving yourself can be an economical and rewarding way to travel in Southern Africa. That said, South Africa and Namibia are suitable for extensive driving in a sedan car. 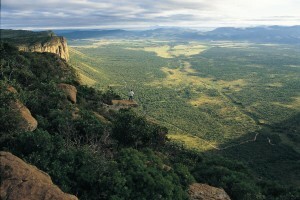 Many major national parks such as Kruger and Etosha can be visited on good roads in sedan cars. The best benefit to self-driving is you get to have more interaction with the local people and get the opportunity to view the different landscapes in more detail – and at your own pace. Keep left, pass right. South Africans drive on the left-hand side of the road, and our cars – rental cars included – are therefore right-hand drive vehicles, the gear shift being operated with the left hand). All distances, speed limits (and speedometers) are marked in kilometres. Usually people plan to drive too far in one day. Other times they plan a hectic trip which has them driving too far, too often. We don’t mean that it is not physically possible, more that it is no longer enjoyable and becomes a chore and very tiring – something you are trying to avoid when on holiday! Sometimes it takes the form of being too ‘gung ho’ about the types of roads you are comfortable driving on. See Tip 3. The Namibian car rental companies have some horrendous statistics on how many rental car drivers have an accident on their roads because they are not used to the driving conditions. Have a look at our recent blog on good adventurous self drive safaris in South Africa to get some ideas of what we recommend. We’ve being offering self-drive safari tours in Namibia and South Africa for 20 years. So we’ve planned plenty of more adventurous routes for clients over the years. But first let’s focus on the positive…. 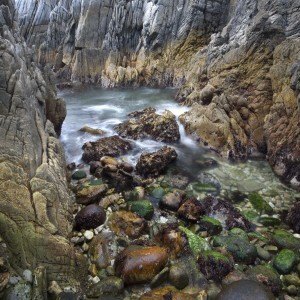 We offer some sample ‘adventurous’ tours on our website. These are not really off-the-wall. But they do visit some more remote areas and involve some driving on gravel roads. This adventurous self-drive safari combines game-viewing at two contrasting game reserves: the rugged Mashatu Game Reserve and the beautiful Entabeni Safari Conservancy. It also includes scenic touring in the highlands of Tzaneen and the Blyde River Canyon. You have the option of adding a safari in the magnificent Kruger. You travel on tar roads for most of the trip, but through some of the most remote areas of South Africa. Scenic Safari & Beach is also a fairly easy self-drive safari, but also through some more remote and unspoilt areas. It offers a winning combination of three different safari experiences plus scenic touring through the Blyde River Canyon and Swaziland. It ends with 4 nights relaxation at a stunning beach lodge. This self-drive safari holiday offers some of KwaZulu Natal’s highlights: excellent game-viewing, relaxing on the Indian Ocean beaches, touring the Natal Battlefields, and walking or scenic touring in the Drakensberg mountains. It’s an enjoyable mixture of discovery and gourmet delights amidst breathtaking scenery. Now we start to get more adventurous as we head into the Kalahari. Experience the contrast between cosmopolitan Cape Town and the stark beauty of the Kalahari Desert or Augrabies Falls on this self drive safari. This three week self drive safari offers a great contrast between vibrant Cape Town followed by the scenic highlights of the West Coast and then takes you up through Namaqualand and into Namibia, visiting the dunes of Sossusvlei, Damaraland and Etosha before ending in Windhoek. The driving is tougher as there are plenty of gravel roads. • Driving from Namibia into Botswana to Maun. • Driving along the Caprivi strip into northern Botswana (Kasane) or even Victoria Falls. • Exploring the northern Limpopo area around the Soutpansberg. • Driving through southern Mozambique perhaps combining it with the Kruger. • Exploring the Northern Cape. We don’t offer the following sometimes-asked for areas because of the likelihood of getting stuck and the severity of the problem/delay if you do! 1) Most of Mozambique – The roads become very poor north of Imhabane so that’s about as far as we recommend travelling. There are scenic northern routes across from the Kruger but you need to sign up for a self-drive convoy using a specialist company. 2) Self-drive safari into the Okavango Delta – Again this is for experienced 4×4 drivers, usually travelling in groups. Typically 3 or 4 South African couples might do this together. The roads are very sandy in the dry season, impassable and water-logged in summer. You need to know what you are doing. 3) Northern Kaokoveld in Namibia – many adventurous souls do drive up there in car rental vehicles but the roads are a mix of sand and a lot of rock and so it’s easy to wreck your rental car. Then you could be stuck for many hours, even a day, as it’s so remote. 4) Zambia self drive safari – We don’t know it for self-drive and frankly the distances between the game parks are too great to make it an attractive mode of travel. 5) Zimbabwe self drive safari – This is a tricky one as we used to do many self-drive trips into Zimbabwe many years ago. There is no real reason why this is not possible to do again. However there are a number of police road blocks which may be disconcerting and unnerving for many clients. So you’ve done our Quiz on whether a South Africa self drive is right for you, and you are somewhere in the middle. 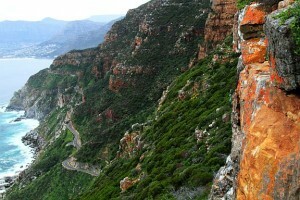 You like the idea of a South Africa self-drive, but don’t want to be too adventurous. Luckily South Africa – specifically the Garden Route & Cape Town – offers plenty of great options for you. • Roads are generally wide, in good condition and signage is good. • All our rental cars come with GPS as standard. • We also provide comprehensive directions to each hotel or lodge. How to choose a South Africa self drive tour? We have plenty of sample self-drives on our website. Most of them are perfect for a first time visitor to South Africa. However many people opt for a tailormade trip. 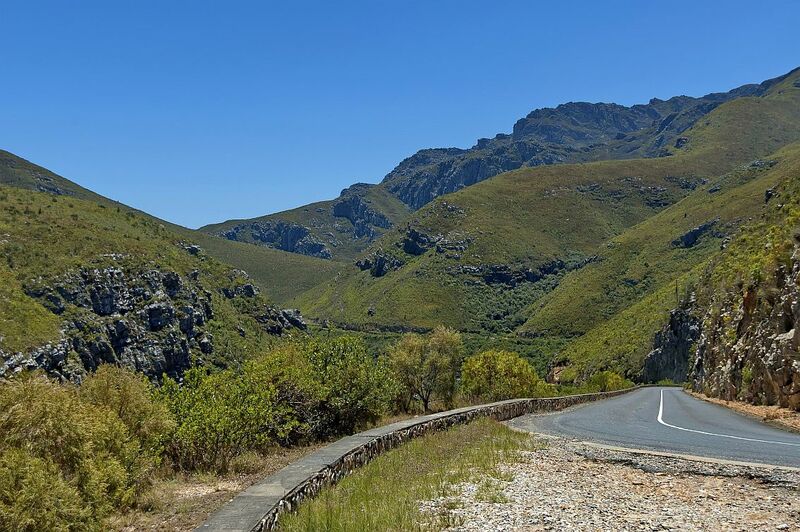 This luxurious self drive tour begins in Cape Town and then heads to three contrasting areas – the verdant Cape Winelands, the dramatic Cedarberg mountains and the Whale Coast. It’s ideal for an easy-going honeymoon (you can add nights any where you want) and it’s simple to add a romantic safari afterwards. This relaxing tour is one of our Family Self Drives and is ideal for all ages of kids. 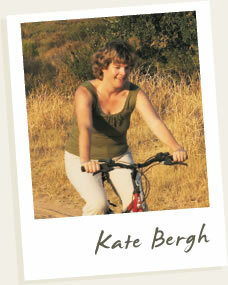 It also includes Cape Town, the Little Karoo, Garden Route with a malaria-free family friendly safari at the end. However most of our clients do a tailor-made South Africa self drive that suits them taking their interests, time of year and budget into account. 1) How far do you like to travel (in terms of driving hours) when going from one destination to another? 2) Do you like to meander from one destination for 1-2 nights to another with relatively short travelling distance between* Or would you prefer a longer stays and a longer drive to the next destination (eg 4-5 hours drive)? 3) Would you like to break up the self-drive with some day excursions or transfers? If you can think about your answers to these questions, it helps us to plan a trip that suits you perfectly. * Remember that South Africa is a large country and so a ‘short’ travelling time for us is less than 2 hours! A typically travelling time between destinations would be 2-4 hours. We try to avoid longer trips but occasionally it’s unavoidable depending on what you want to see and the time you have. 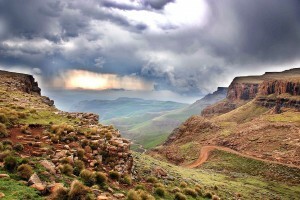 Quiz – Are you ready for a Self Drive in South Africa? You’ve decided you want to see South Africa. You’ve heard great things about the safari experience, and everyone’s raving about Cape Town. So you really want to see as much as you can. The next question is: How do you want to get around? Are you interested in doing some self-drive in South Africa, or would you be better off sticking to a mix of transfers and private or scheduled touring? Hopefully our website’s pages on self-drive in South Africa will help you decide. But we thought it would be fun to have a quiz to see if Self Drive in South Africa is right for you? How much do you value your independence? How much do you like to be alone with your loved ones versus with other people? a) I like to do things under my own steam. I want to spend most of my time with my travelling companions and chat with others only when I want to. b) Generally I like to be independent but I’m happy to take the odd road transfer or day tour if it eases the stress of travelling. c) I like the extra security of travelling with others. I also find it more sociable to be with other people. d) I find that meeting other travellers on a holiday is fundamental to my enjoyment. So I always like taking tours in new countries. I like the feeling of being looked after and not having to worry about directions and how long it will take to get to a place.